I thought I missed the changing of seasons. I thought I missed small towns. I thought I missed having the great outdoors right in my backyard. And I thought I missed being close to my family. Turns out, I was only right about that last thing. This last year and a half has been life-changing to say the least. 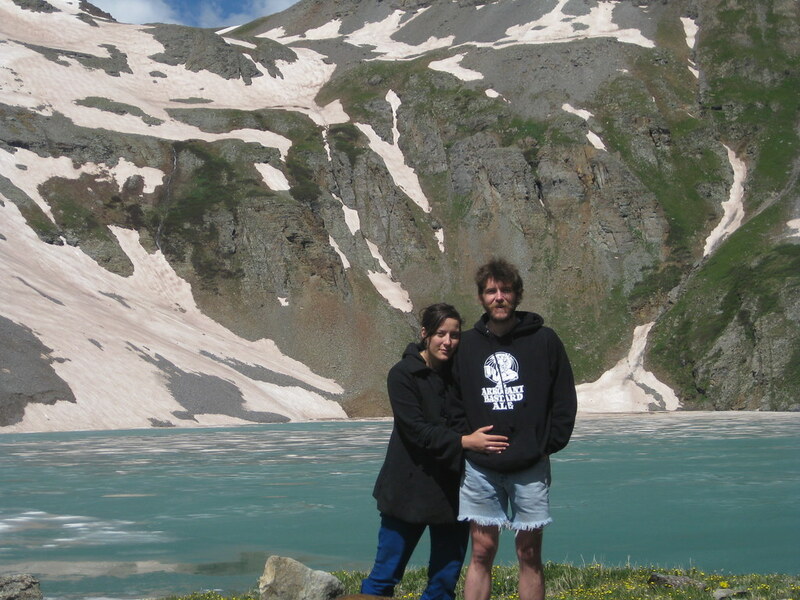 When Jeff and I moved to Bayfield Colorado — a rural town of less than 1500 people — we had no idea what to expect. What we found was that time slowed. Nothing happened. Good, live music ceased to exist. Interesting people and potential friends were few and far between. We lived right on Main Street of that small town and the busiest and most exciting it ever got was once on the Fourth of July. Other than that, the most activity that street saw was during church night on Wednesdays and for little league baseball and middle-aged softball games in the summer. And while I see the attractions of the beautiful scenery and being a big fish (read: active and influential community member), it’s the small pond that makes me nervous and claustrophobic. Turns out, I miss people more than I miss seasons and that old saying about how “you can take a girl out of a small town but you can’t take the small town out of the girl” just isn’t true. I’m a city gal and there really isn’t a bit of small-town left in me — save maybe for my love of big dogs and small children. Now I know why I wanted to move back to the Durango area, and it wasn’t for the four seasons or the quaintness of a small town. I moved back in an attempt to find what all of us 20-to-30-somethings must yearn for every now and then; I came back to find the comfort of home. A warm place where my mom hung out in the kitchen and on the back porch overlooking a peaceful field full of elk and coyotes and my dad lounged in the living room switching back and forth between X Files and the news. That picture still exists, but I no longer fit in it. I’m a grown woman now. I have the start of my own family now. And if Jeff and I do decide to have kids (another reason I thought I wanted to move back to a small town), the picture we paint will be a lot different, but hopefully it will be just as warm and happy as the one my parents provided for me. The backdrop will just be a little different. There’ll be freeways and cars instead of fields and wild animals. So, after lots of late-night chats about our future, a few months ago, Jeff and I resolved to move back to a place with a population of more than a few thousand. I started looking for jobs in cities across the nation, but when I got a late-night text gauging my interest in my old job at CityBeat, my excitement really couldn’t be contained. The thought that I’d made a huge mistake by quitting my dream job at CityBeat and moving to a tiny town in the middle of nowhere looking for something that doesn’t exist anymore has haunted me since the moment I sat down in my editor’s office to give him the news. It’s not often that one gets to go back to a life left behind. I’m excited, a little nervous and, most of all, relieved that I get another chance to make San Diego work. I’m using a lot of stupid quotes in this here blog post, so why not end with one more? If home is where the heart is, then my little heart is shaped somewhat like Shamu. San Diego, here we come. I took this photo in San Diego...in December! It was almost 90 degrees that day. 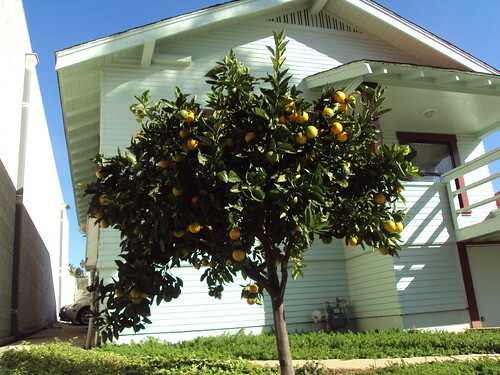 I’m not going to lie: I miss the perfect weather of southern California. Every morning, I wake up to a frozen car. I have to scrape ice and that just isn’t much fun. Snowboarding and the occasional snow biking and cross-country skiing are the only redeeming factors when it comes to snow. The rest of living through a long, snowy winter just isn’t much fun. I suppose I might be suffering from a classic case of cabin fever. One other positive effect of the snow has been the increase in productivity in the creative realm. Jeff and I have started a weekly radio show on KDUR. The truth is that I probably wouldn’t be interested in giving up my entire weekend if I was tempted by nice weather and a plethora of other things to do. I’ve also been freelancing for my local alt weekly a lot more and even making art now and then. I’ll post some photos of the work and links to the articles soon. There’s art in Santa Fe. Did you know that? Yeah, I bet you did. It’s seriously everywhere, though, and I couldn’t help but feel a little sad about the lack of art everywhere — or anywhere as the case may be — in Durango. 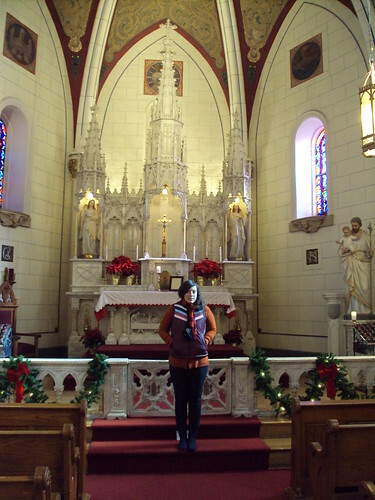 There’s lots of religion and culture in Sante Fe, too. 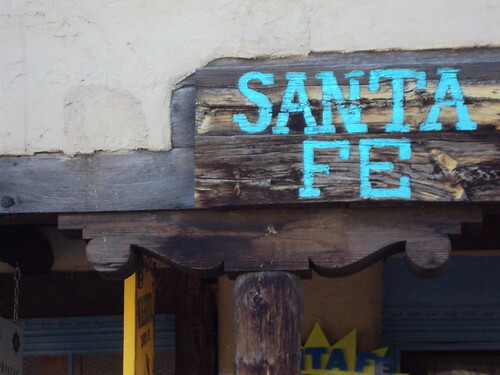 The history of that city is a swirling, clashing combination of Native Americans, Spanish/Mexican explorers and the white folk coming over on the Sante Fe trail. Culture is everywhere you look. It’s as thick and noticeable as all the clay-brown adobe piled up on that plot of old New Mexican land. It’s hard not to fall for Sante Fe. Especially if a small town with big ambitions sounds like a real-world heaven. Yeah, so, I did necklaces for a few more days (pictures to come), but now that I’m back in the daily grind I can’t seem to find the time. Oh, the hazards of posting “I promise I’ll do it every day” projects online. The sky is bright orange and it’s nearly midnight. When it snows, it gets like this. One of my favorite memories as a child — in bed, sleep yet to come….me watching the orange sky and all the flakes flying down, streaming this way or that under the glow of the sole street light. I’m married now. This is a picture of me watching the rain pour down on our wedding day. The indoor ceremony worked out. Now my favorite thing to watch late at night is Jeff sleeping in bed (he almost always falls asleep long before I). I also like to watch our little dog, Mona, as she barks and runs in her sleep. She’s ridiculously cute. Seriously. In 1991, a “deranged” man attacked the statue with a hammer he had concealed beneath his jacket, in the process damaging the toes of the left foot before being restrained. The samples obtained from that incident allowed scientists to determine that the marble used was obtained from the Fantiscritti quarries in Miseglia, the central of three small valleys in Carrara. The marble in question contains many microscopic holes that cause it to deteriorate faster than other marbles. Because of the marble’s degradation, a controversy occurred in 2003, when the statue underwent its first major cleaning since 1843. Some experts opposed the use of water to clean the statue, fearing further deterioration. Under the direction of Dr. Franca Falleti, senior restorers Monica Eichmann and Cinzia Pamigoni began the job of restoring the statue. The restoration work was completed in 2004. New home in the big city! 2. Durango offers recycling pick-up on our street! We will continue to recycle everything we can! 4. 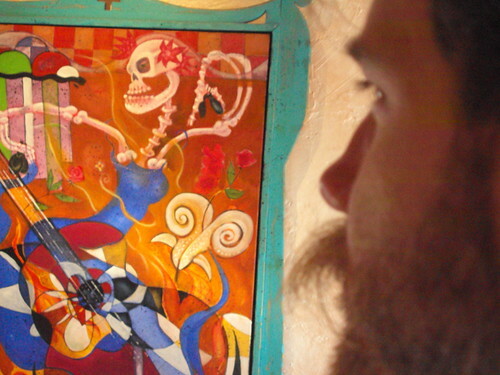 I’m bringing the Red House Gallery to Durango, which means more art shows! 5. Jeff will attend a city council meeting. With a mustache like Jeff’s, there’s really no way he could stay out of small-town politics!